As you have read in my prior posts, you can utilize workflows and technology to find a needle in a haystack, or to find out what needles can be found in your evidentiary haystack. There are matters where you are still learning about the context of you’re your case – once you learn that, you can use it as a guiding force to rapidly develop newly discovered areas of inquiry. Using the tools I outline below, you can leverage technology to make short work of your document dump while creating a robust evidentiary set. Many new attorneys come out of law school today with very little knowledge of e-Discovery other than the fact that ESI exists and is discoverable. Only about one-third of ABA accredited law schools today offer a dedicated course in e-Discovery. 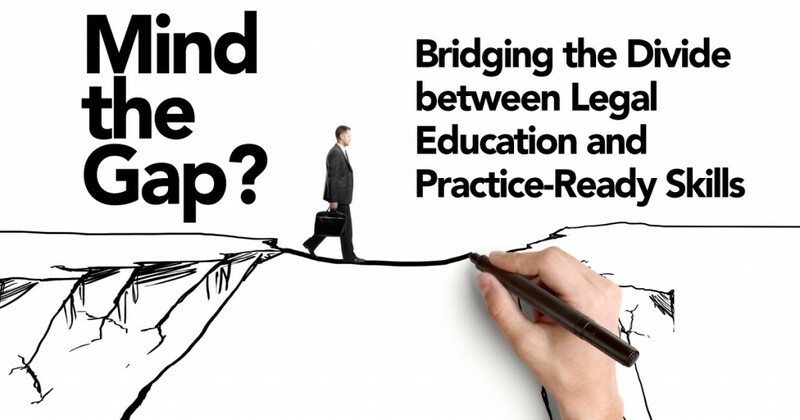 With the significant percentage that document review can take up in the billable hours of new associates and the potential for these newer lawyers to bring a more technologically savvy perspective to their firms, law schools and other actors in the legal education market can make a few changes to educate the next generation of attorneys in the practical skills and knowledge they’ll need on the job. In my last post, I addressed finding a needle in a haystack when an opposing party produces its documents to you as a large, unorganized document dump. The next two posts in this series address what happens when you know that there’s a haystack but you’re not so sure about what the needles might look like. In this post, I will address an instance where you know the basic facts of your case but you have some evidentiary gaps. While news broke on August 18th of Ashley Madison’s stolen data being released via the dark web, Target was penning the final strokes on a $67 million settlement agreement with Visa stemming from its 2013 largely-publicized data breach. 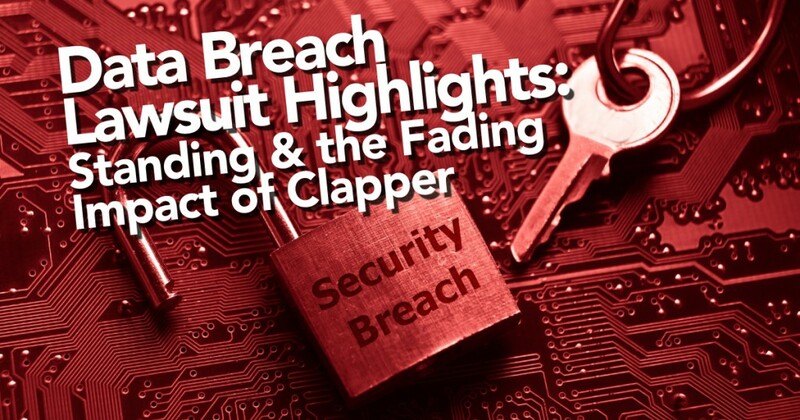 This bookend series of events on a single day from two divergent companies highlights the life cycle of a data breach, from discovery, to announcement, to resulting lawsuits. What I find worth watching in this cycle is the recent evolution of consumer plaintiff standing in class action lawsuits, because of the potential costly implications for corporations. 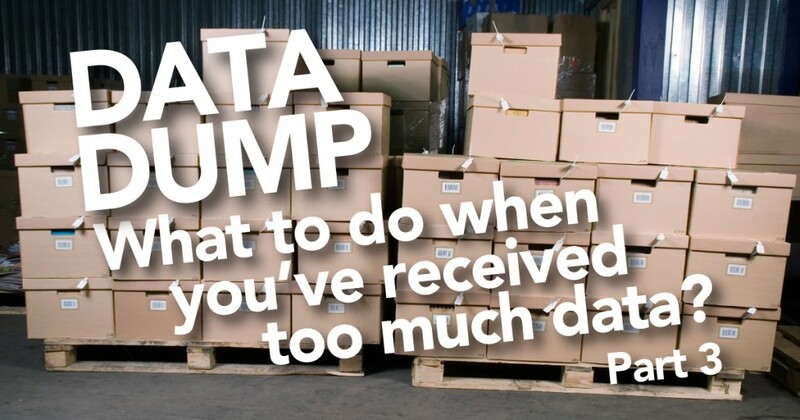 Many organizations struggle with how to get started with a data map, and how to use one that they have. Some basic steps are outlined below, though your project may not follow these exactly. The scope of your project will depend on how complex your organization’s IT is, your resources, and timing; creating and using a data map pre-litigation is going to be different than when you are responding to discovery. It is important to remember that data maps may be developed incrementally, such as by focusing on certain departments or systems before attempting to data map everything.